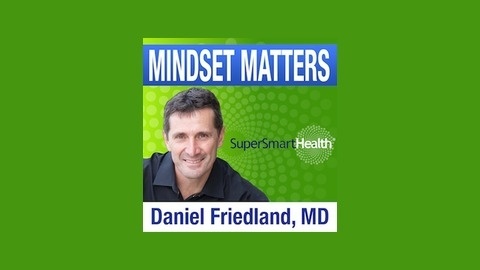 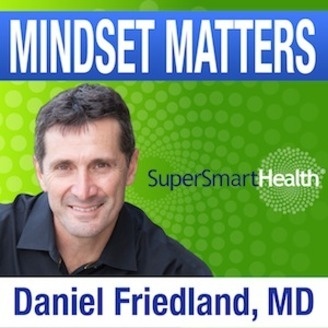 Mindset Matters is a podcast dedicated to exploring the science and stories around how your thoughts, attitudes, perceptions and behavior can inspire you to take action to enrich your life, leadership and the lives of others. .
What is the hot new trend of Conscious Leadership, how do you create a mindset for conscious leadership and why it matters to employee engagement and your bottom line.